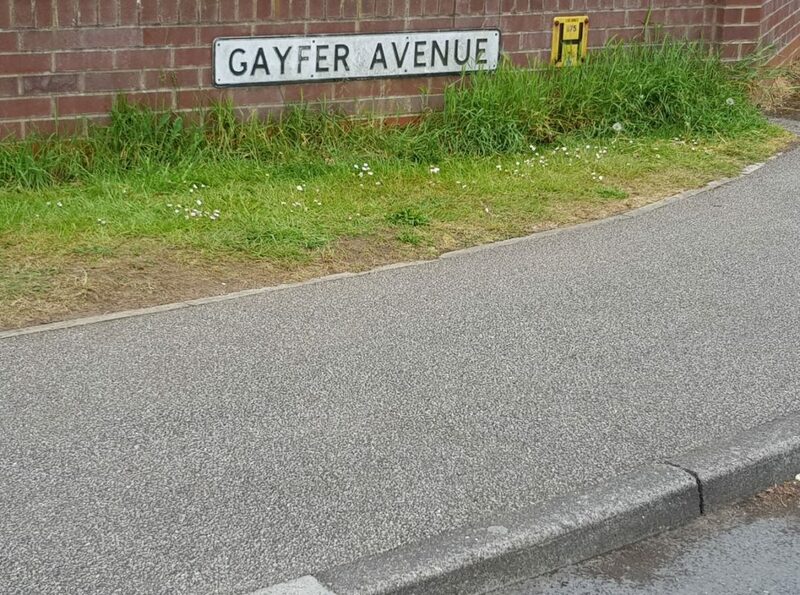 Starting at the Martlesham boundary we come to Gayfer Avenue. 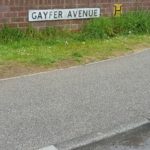 This is named after the original owner of what is now Jackson Close off Dobbs Lane. 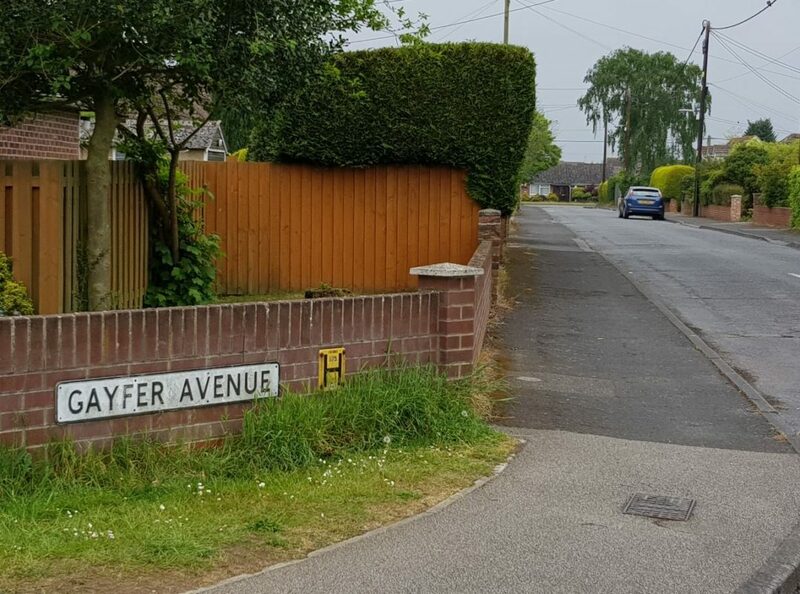 Mr J Gayfer died in 1946 aged seventy one. 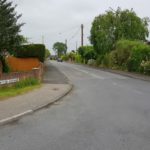 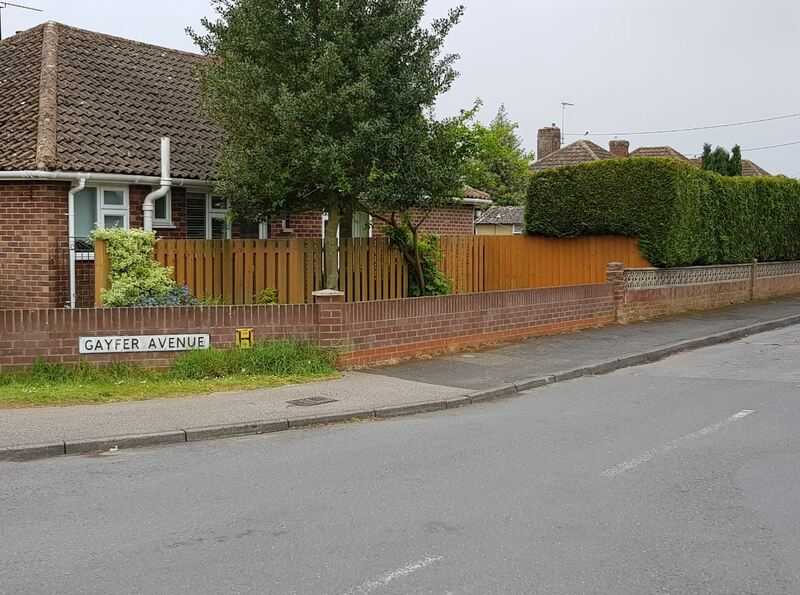 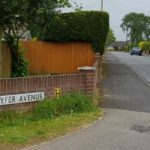 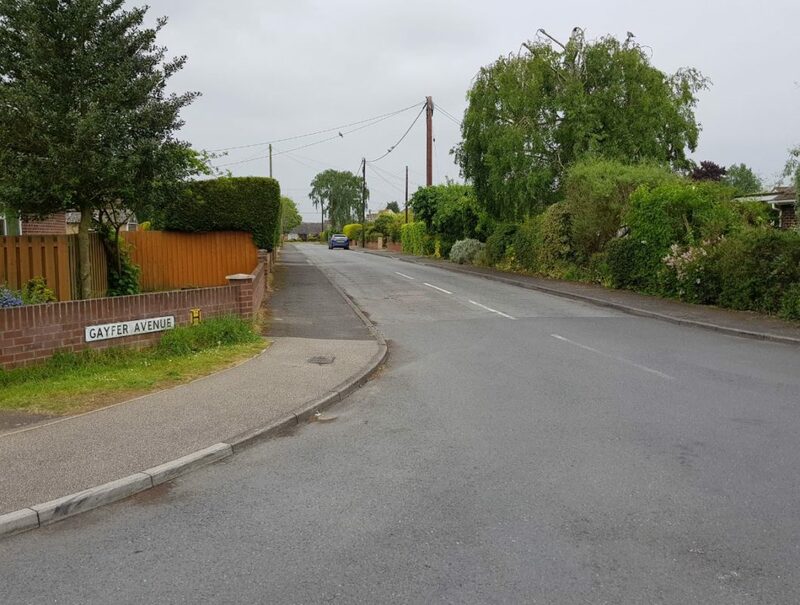 He developed Deben Avenue in the 1930’s and advertised houses priced from £485 to £600 complete with plots about thirty one feet by two hundred and fifty feet, with entrance for a motor car. 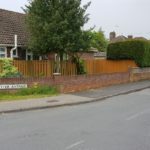 He went on to establish quite a large business manufacturing all types of concrete blocks and paving slabs.